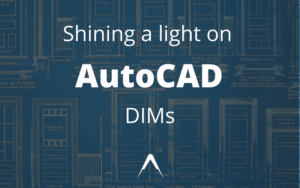 Let me make you an (AutoCAD) Star! In this post, I will demonstrate how to make a five-pointed star using AutoCAD. In the process of making a star, we will touch on several AutoCAD tools, including the polygon tool, the block tool, the hatch tool, and the trim command.